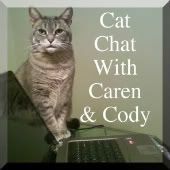 The Official Nikita Institute For Feline Studies Blog Roll! DEE DRUMMOND: The Pioneer Woman - is a Cat Lover! Brian's Home and Forever Home Wanted -- which is a voice in the world with a pretty darn big reach. Rescue cat Brian is the SpokesCat and between Twitter, Facebook and his blog these 2 sites reach thousands on a regular basis. They can only give voice to those in need and with your help they can be successful. As Brian's human, Terry says..."We can’t help them all, but we are dedicated to giving it our all." Rumblebum: Adventures of d'Artagnan Rumblepurr & Inigo Flufflebum! Kitty Sites - The Cat Lover's Online Directory! 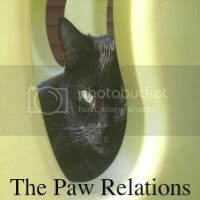 If you are looking for a cat-related website, this is a great place to start. A large and resourceful directory with a personal touch! National Cat Holidays to Celebrate!